Diabetics are always restricted from eating fruits, as most of the fruits contain sugar, which is likely to worsen their condition. Nevertheless, they too can enjoy some fruits by including them in their diet plan. The key factor is to eat these fruits in moderation. So go ahead and satisfy your sweet tooth with these fresh fruits, although it is not advisable to take canned juices, as they are loaded with sugar. Apples are a great choice for diabetics, with 14 carbs per gram and 54 calories. Loaded with vitamin C they are a rich source of Pectin, a soluble fibre, that help eliminate the unwanted toxins in the body and manage healthy cholesterol levels. Pectin also improves Glycemic index in diabetics, reducing the insulin requirement by 50%. 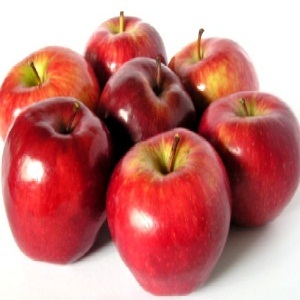 Apples reduce inflammation related to heart disease and diabetes. 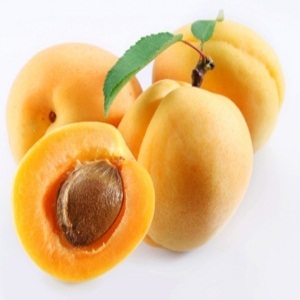 An apricot has 17 calories and 4 grams of carb. They are a good source of fibre, which slows down absorption of sugar into the blood. Hence, they are good for Diabetics with a tendency towards lower Glycemic Index. 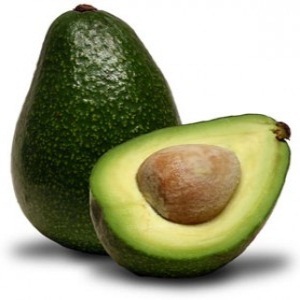 Apart from being rich in fibre, they contain Vitamin A and Vitamin C.
The properties in Avocado reduce the Triglycerides and LDL (Bad cholesterol) levels. The fruit has high levels of potassium, which is beneficial for diabetes and hypertension. The Fruit also contains healthy fat that enhances the insulin levels, thus bringing down the sugar levels in the blood. They make a wonderful low sugar snack. Therefore, they can be included in the diabetic diet plan. They help the body tissues to absorb glucose, and with their natural ingredients help lower blood sugar levels. 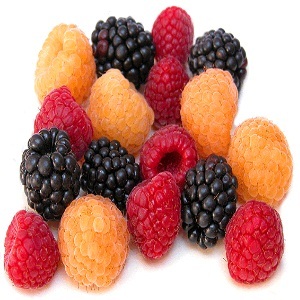 All berries, such as Strawberry, Blueberry, Blackberry, and Raspberries, all have low sugar content. When compared to other fruits they are low in carbs and packed with fibre and Vitamins. Cherries are low carb fruits. 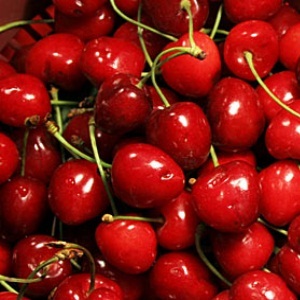 A dozen sweet cherries have about 14 grams of carbs and 59 calories. With a low Glycemic Index, they can be part of the diabetic meal plan. Packed with antioxidants, they help combat cancer and heart diseases. 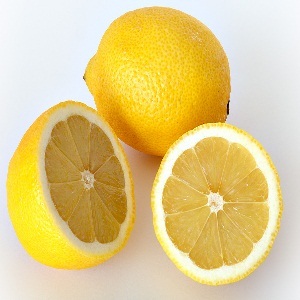 This fruit belongs to the citrus family. 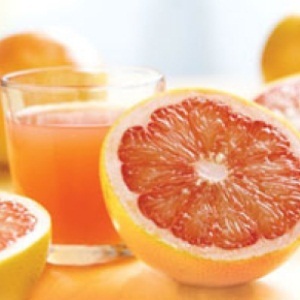 Half a grapefruit contains 9.3 carbs, 6.9 sugar, and 1.4 grams of fibre. Packed with a powerful antioxidant, lycopene, and Vitamin C, this fruit helps boost immune system. Since it promotes weight loss, it reduces the insulin resistance and also manages to control the insulin levels when taken with a meal. 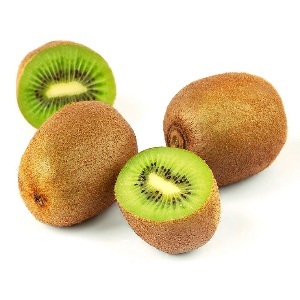 Kiwi is a good source of fibre, potassium, and Vitamin C. A large kiwi has 56 calories and 13 grams of carb. A type of digestive enzyme called Actinidin help extract the nutrients from the food. This citrus fruit has a low glycemic index. They contain Vitamin C, and soluble fibre, that helps slow absorption of sugar in the blood. 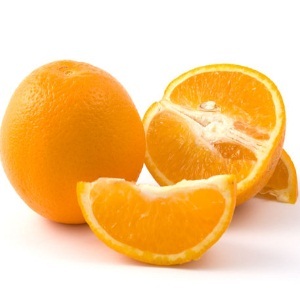 Oranges make good low fat snack. They help reduce and control weight, which is one of the key factors of Diabetes. 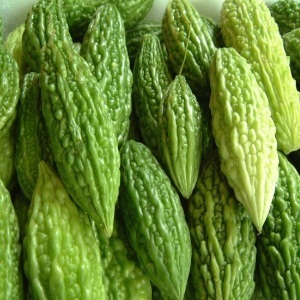 They contain Potassium, and Folate, which is also beneficial for controlling hypertension. 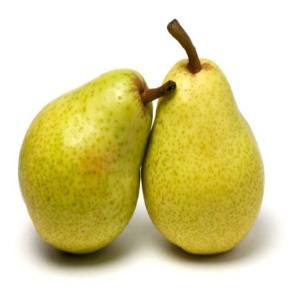 Pears have moderate sugar content. Like Apple Pears too contain Pectin, a soluble fibre. Since they are a good source of Potassium, they help control hypertension as well. 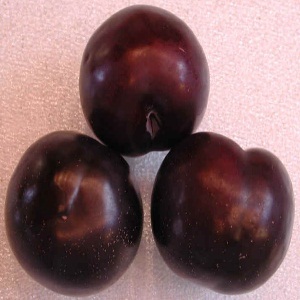 Plums are an excellent source of Vitamin A and Vitamin C. They enhance the body’s ability for iron absorption. 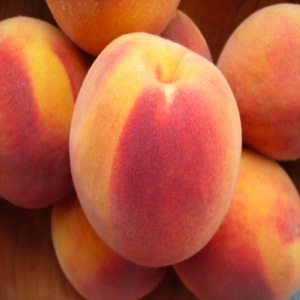 Peaches offer the benefit of beta-carotene as well as Vitamin C. They also provide modest quantities of Potassium and iron. Although they taste very sweet, they have only 9 grams of sugar per serving. 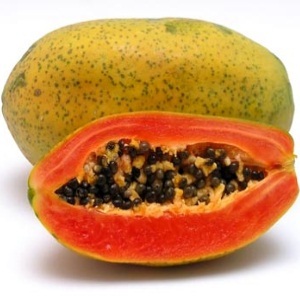 A large papaya has 84.5 grams of carbs, 61.1 grams of sugar, and 13.3 grams of fibre. Therefore, it is wise to take the fruit in moderation. 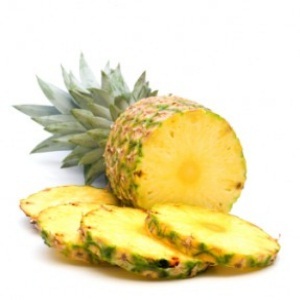 Pineapples have moderate Glycemic Index. They do not raise the blood sugar levels very fast. They are low in sodium and high in Potassium. However, it would be advisable to take pineapple without adding sugar.